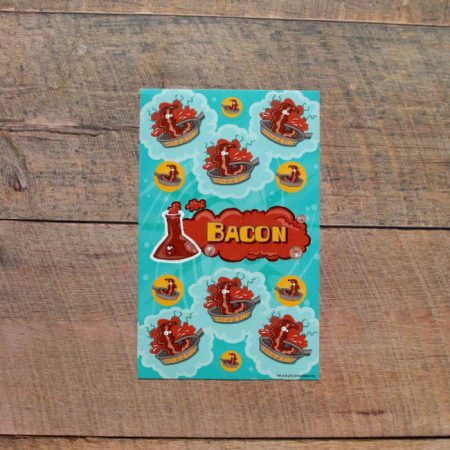 This is the ultimate scratch ‘n’ sniff pack we have! 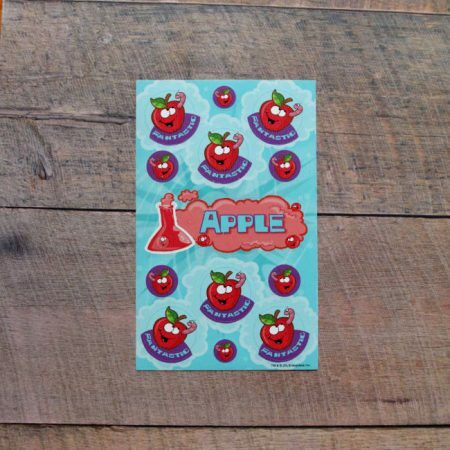 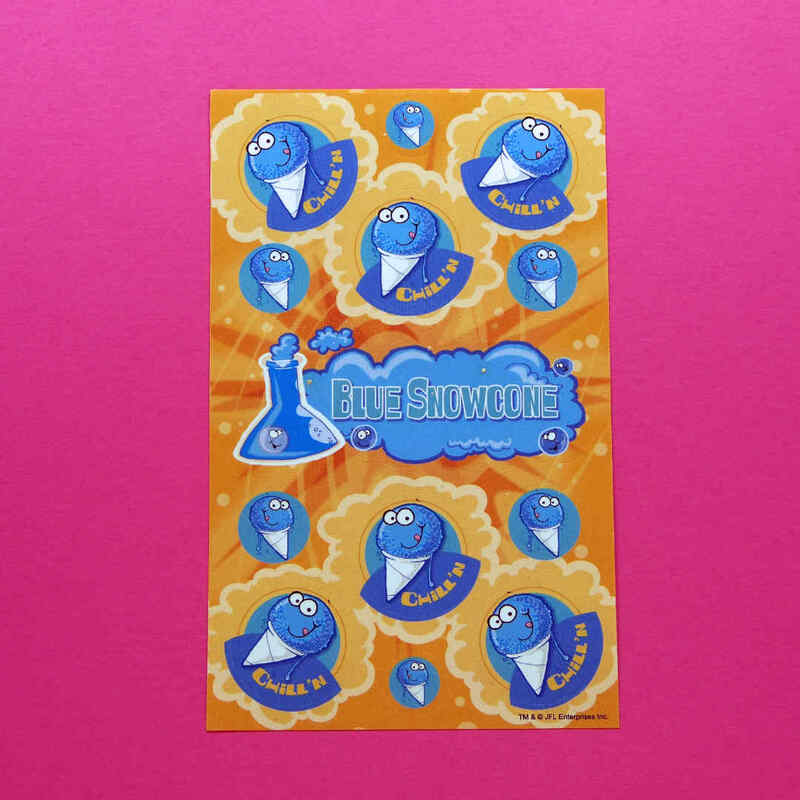 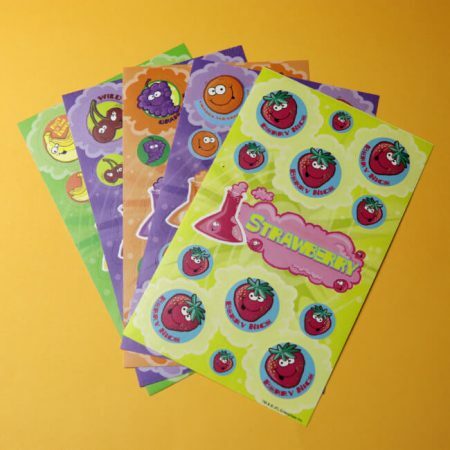 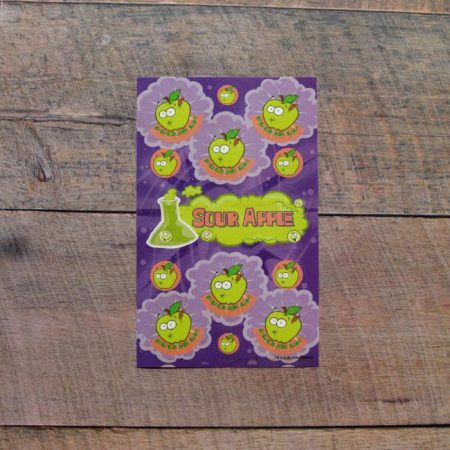 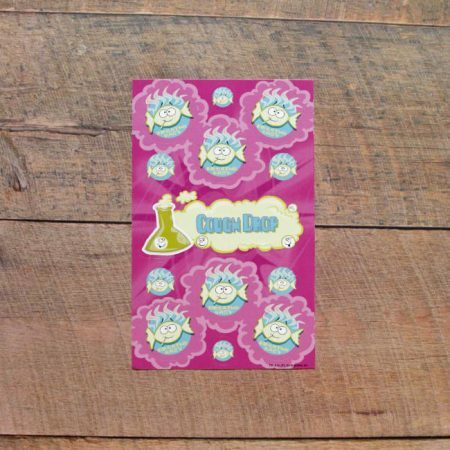 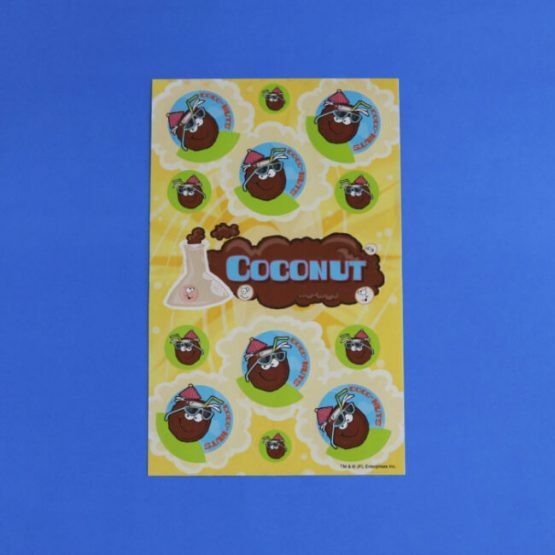 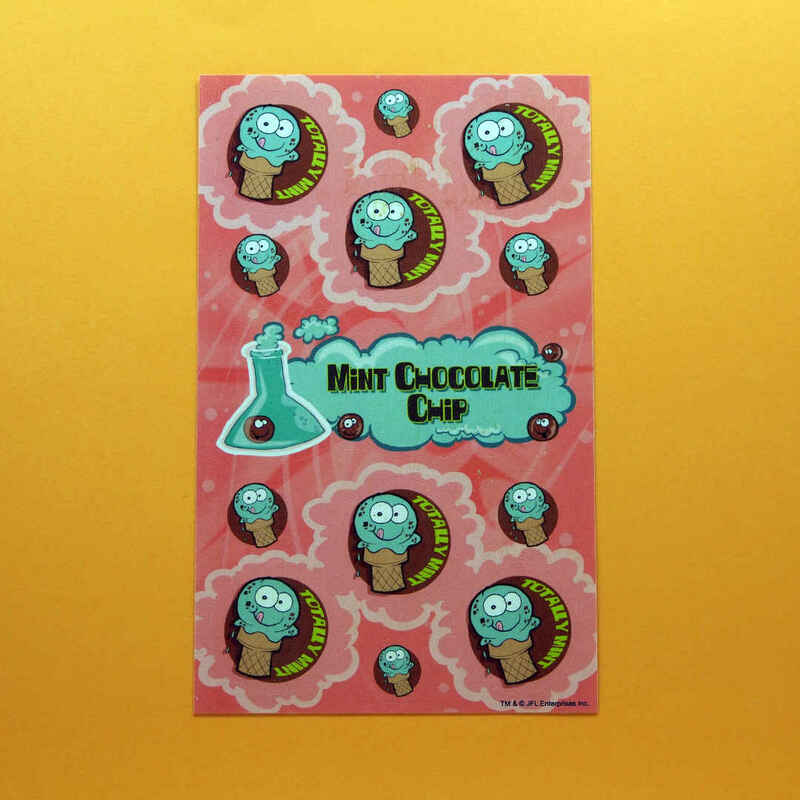 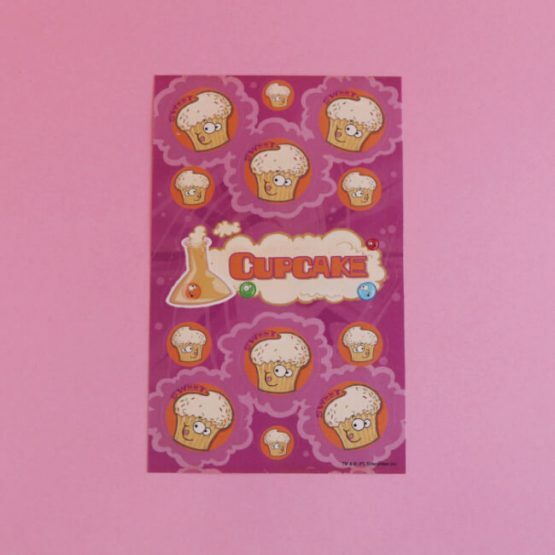 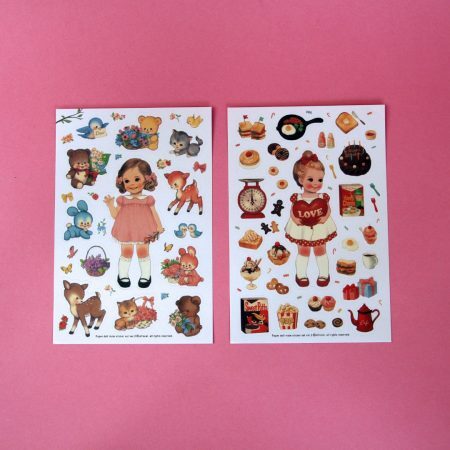 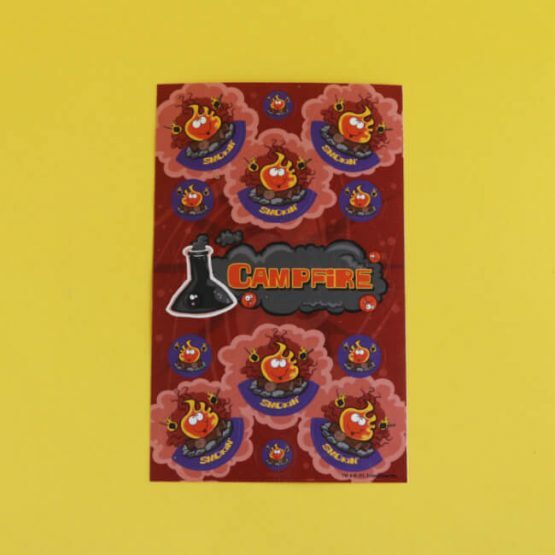 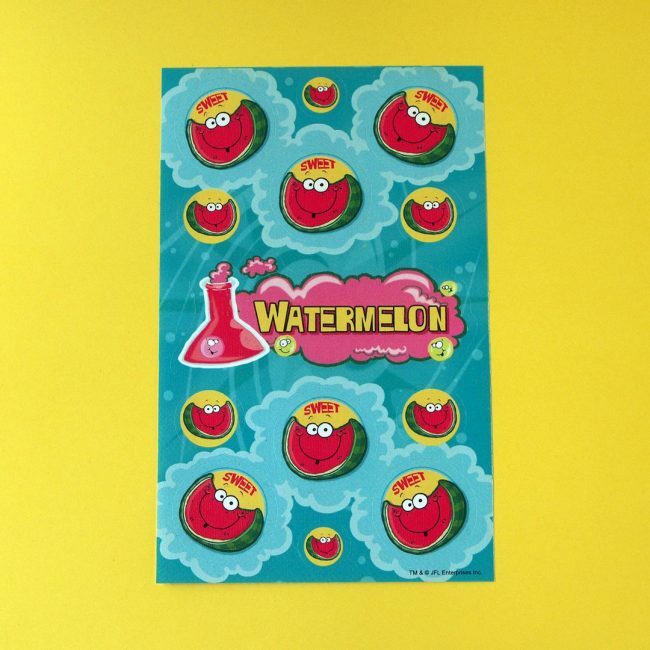 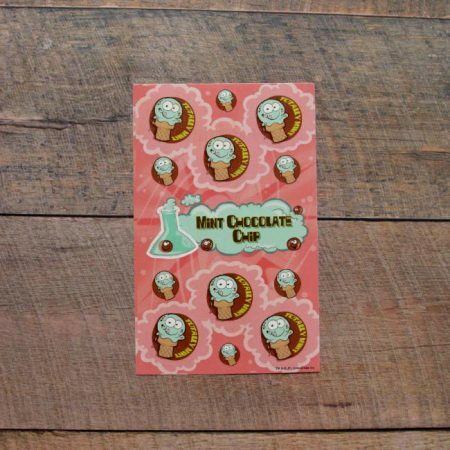 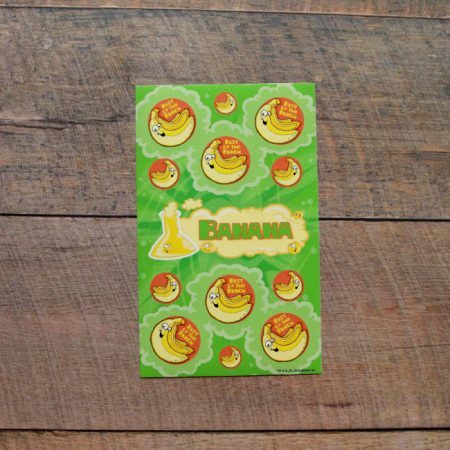 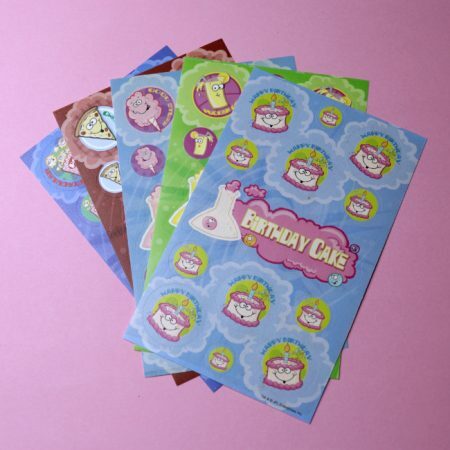 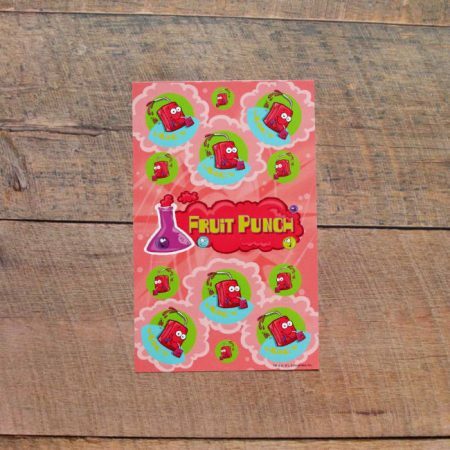 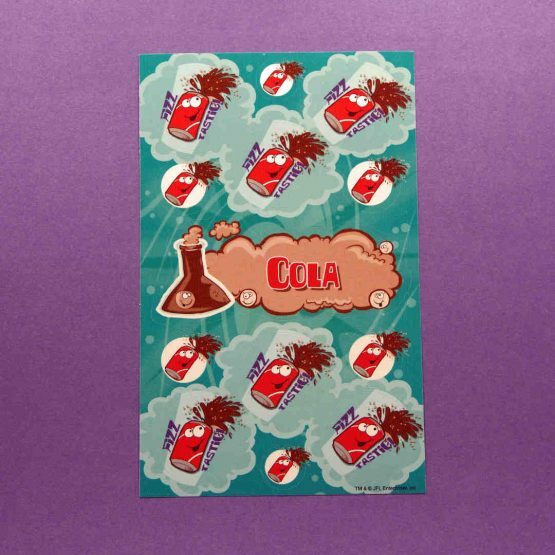 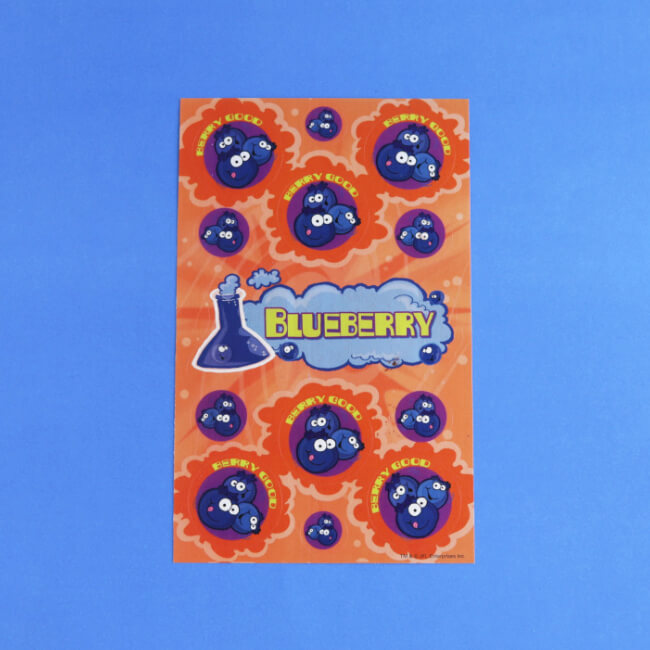 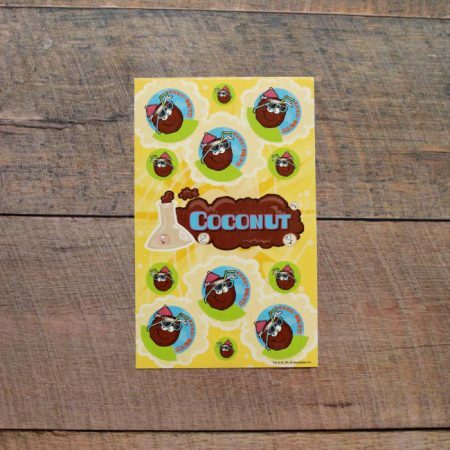 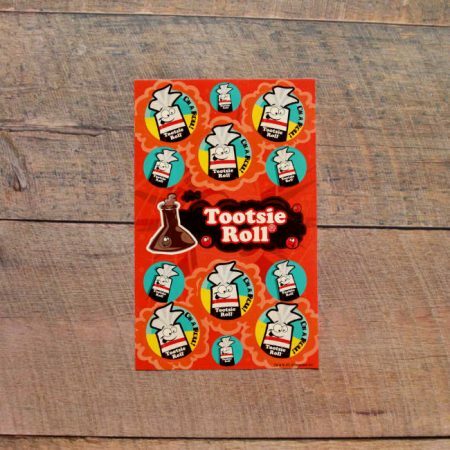 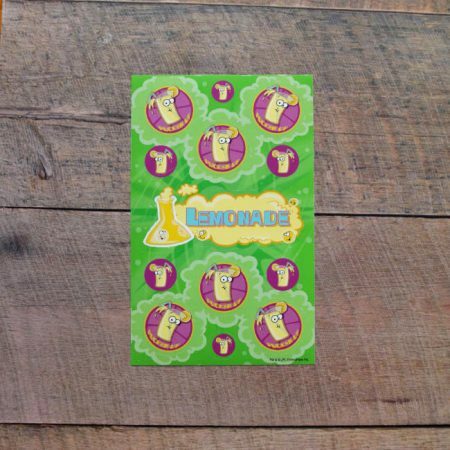 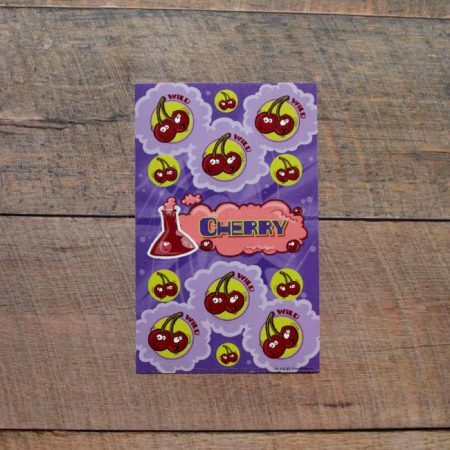 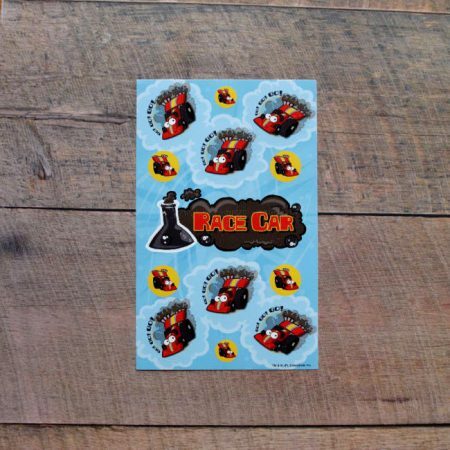 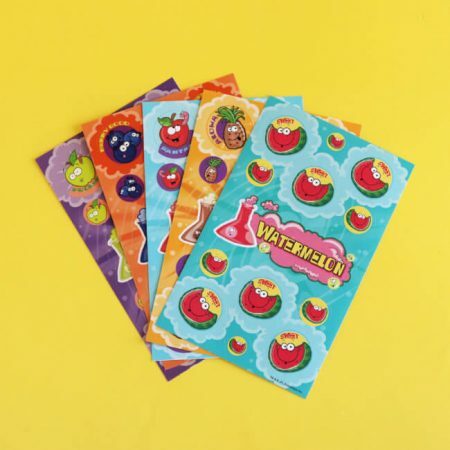 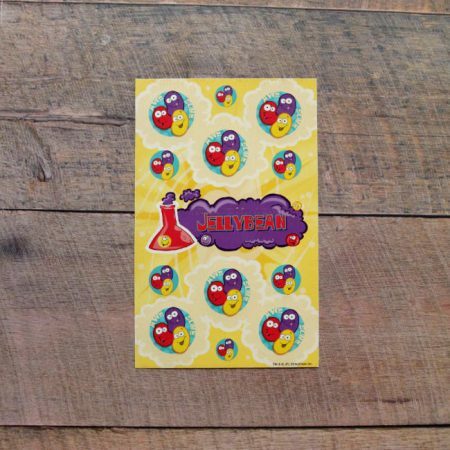 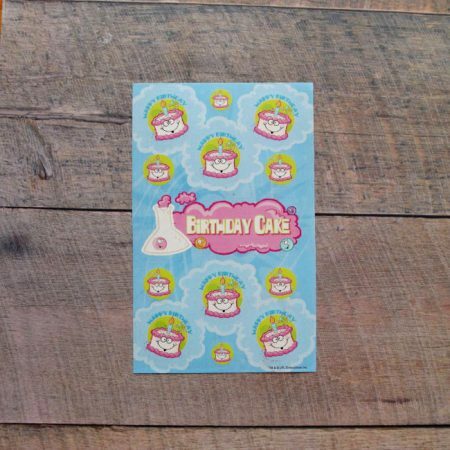 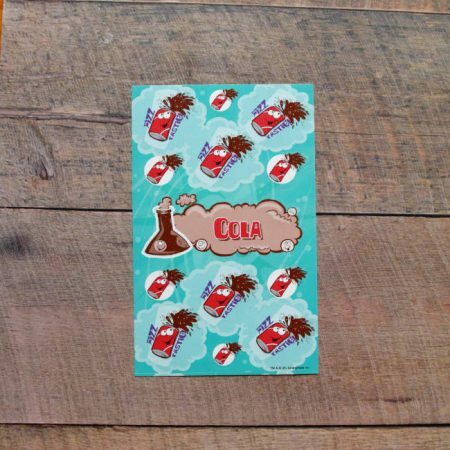 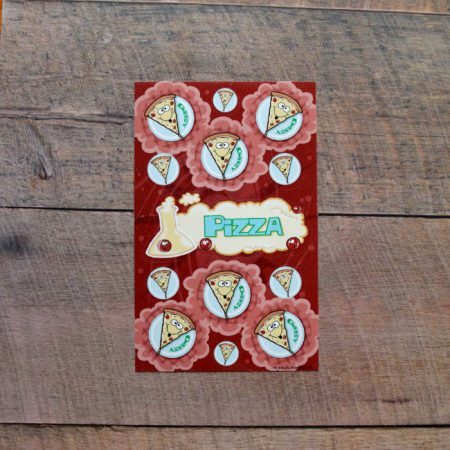 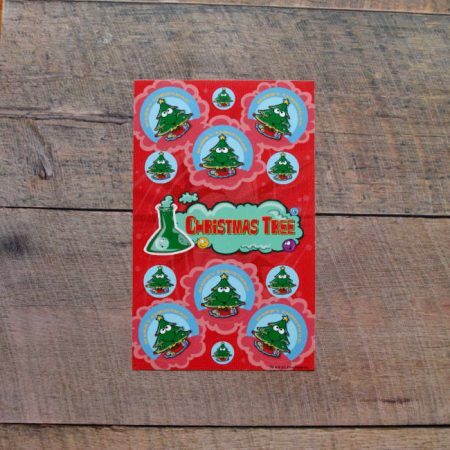 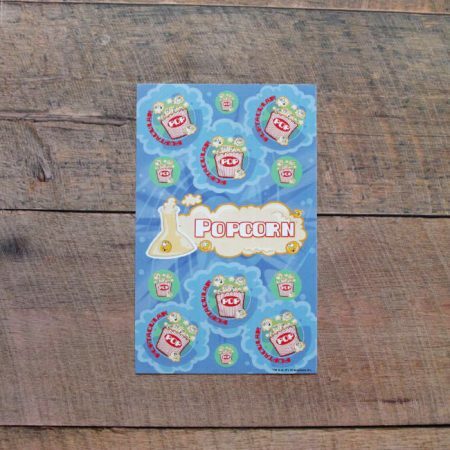 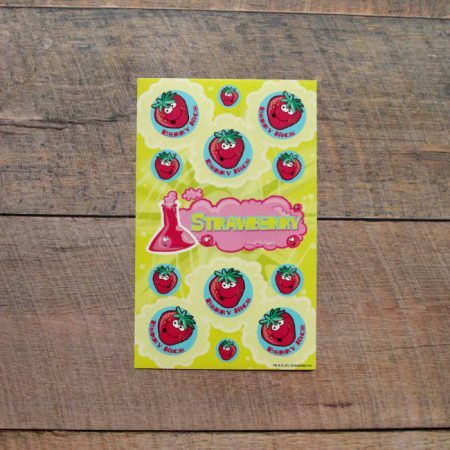 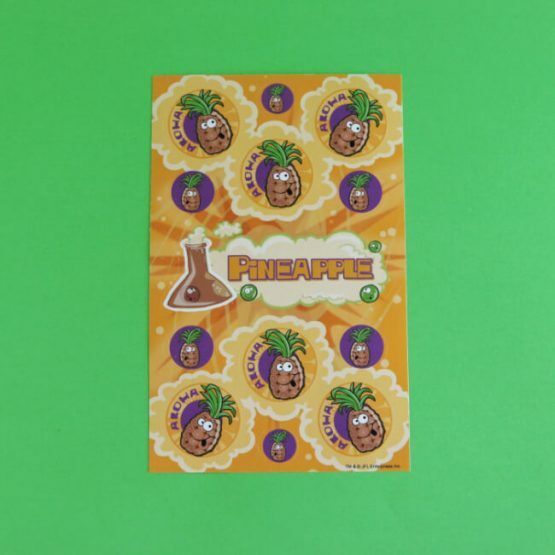 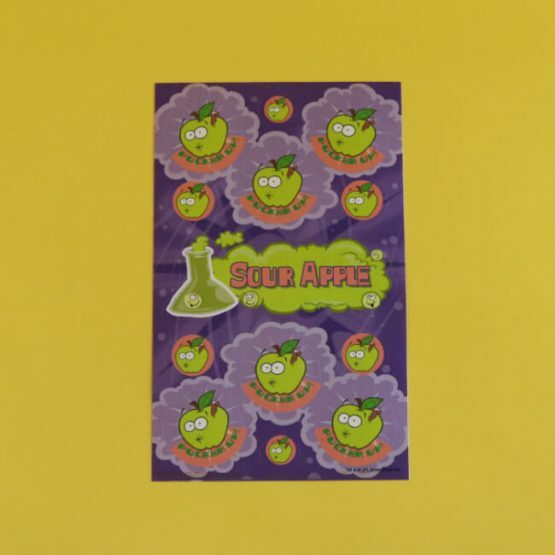 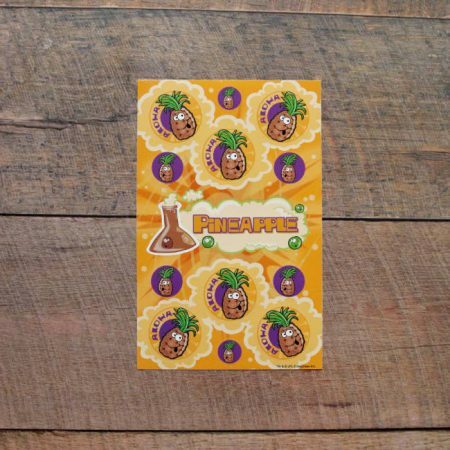 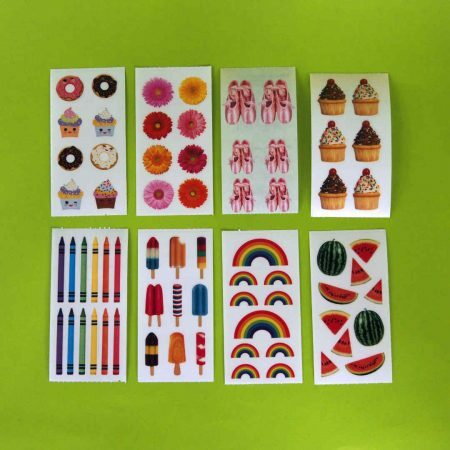 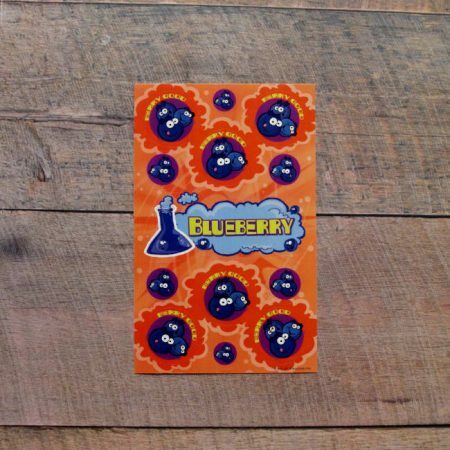 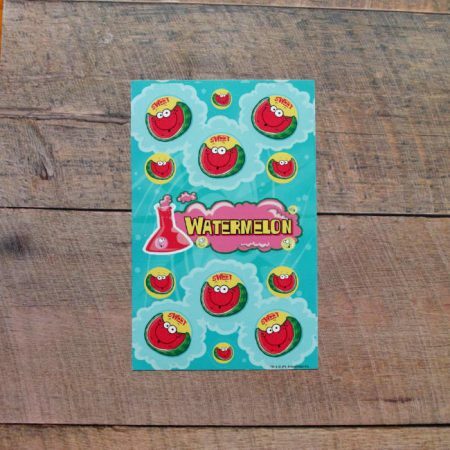 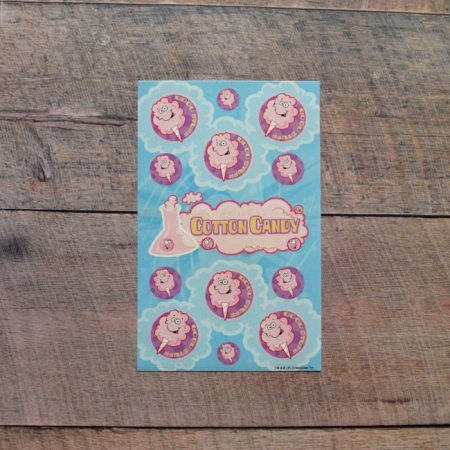 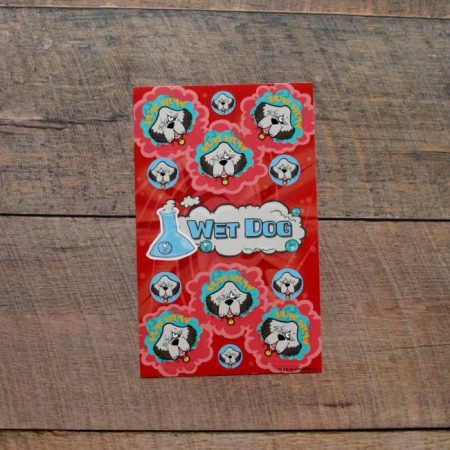 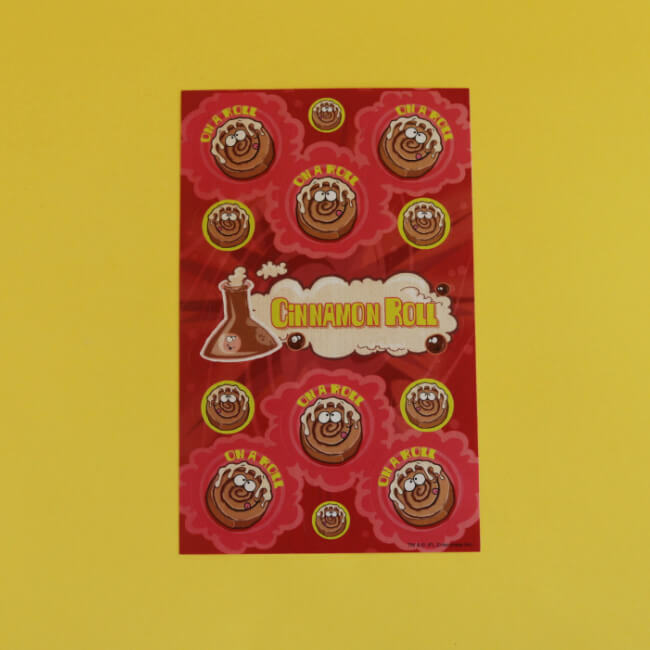 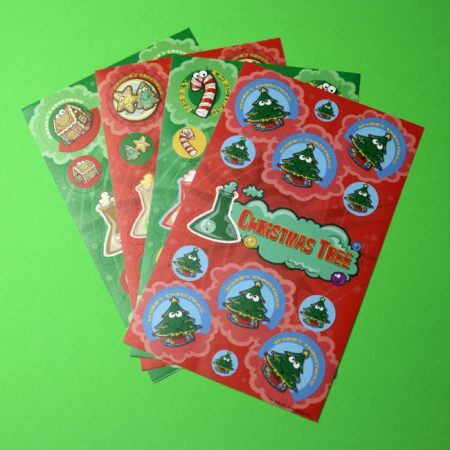 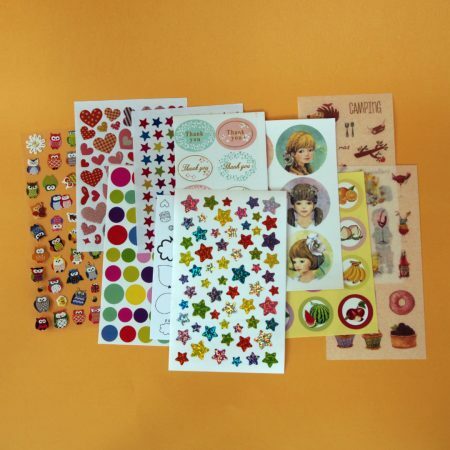 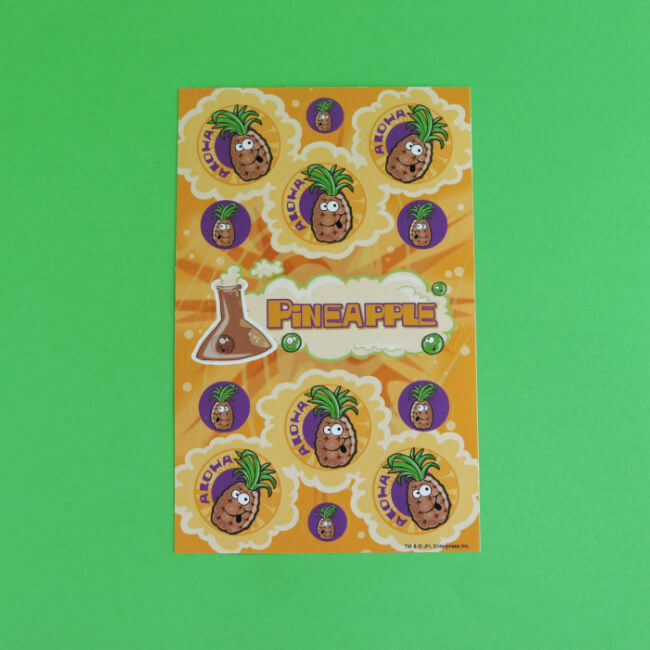 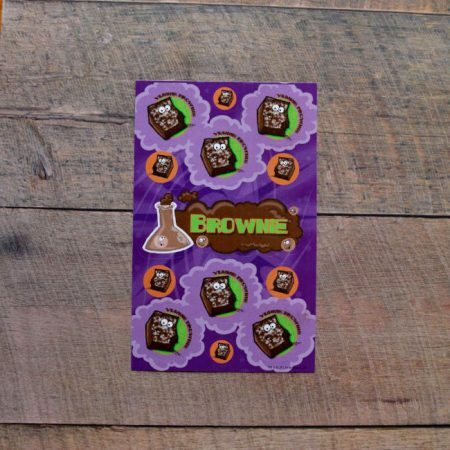 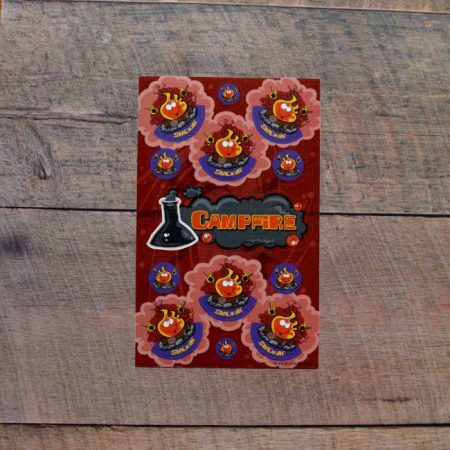 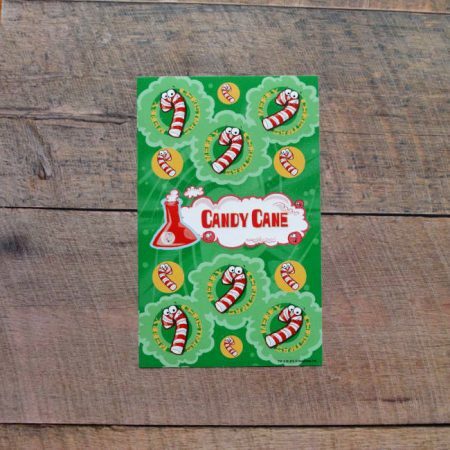 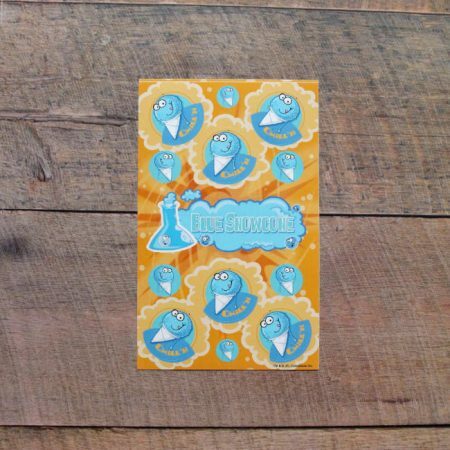 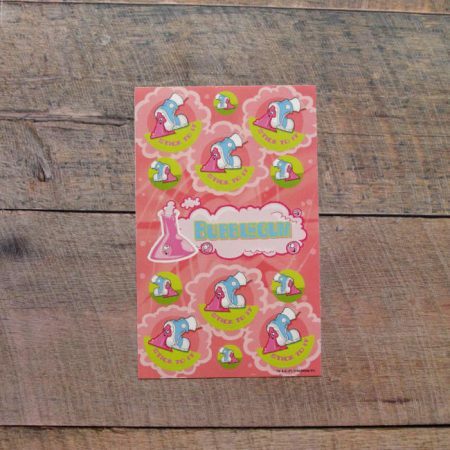 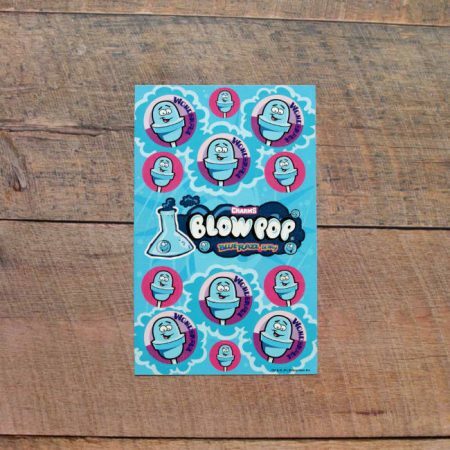 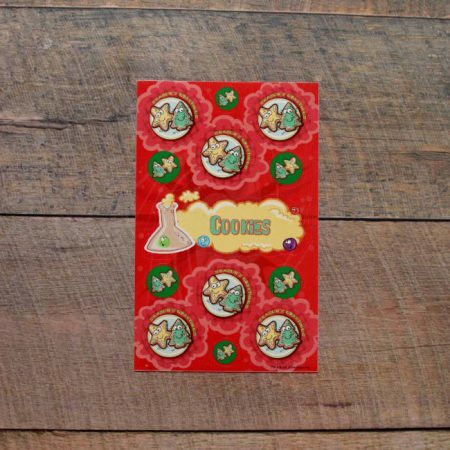 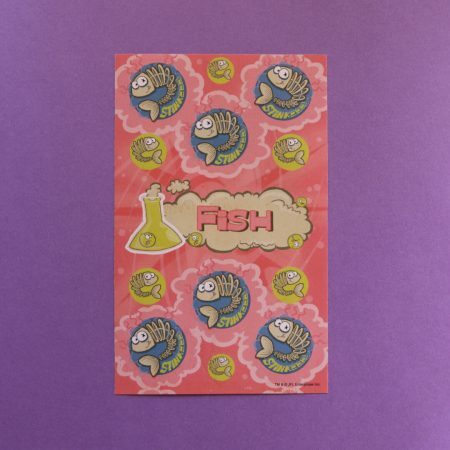 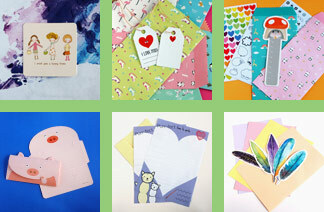 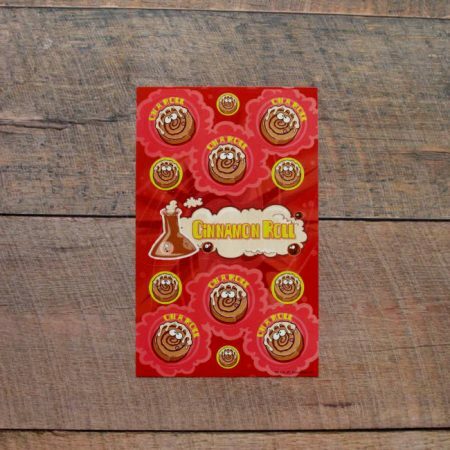 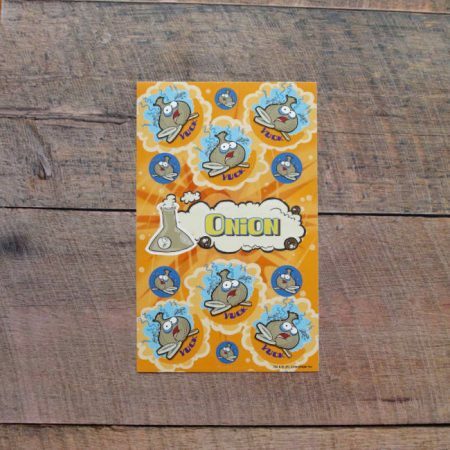 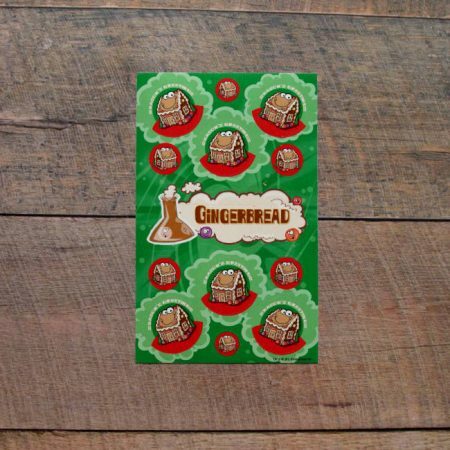 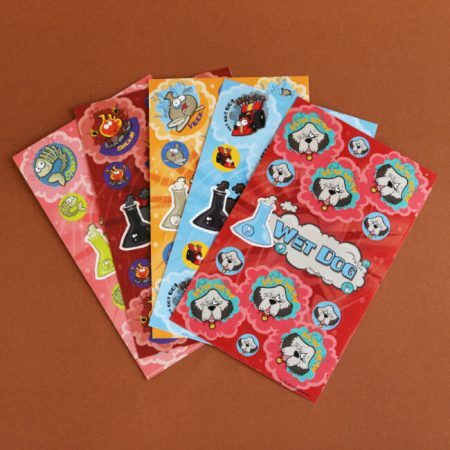 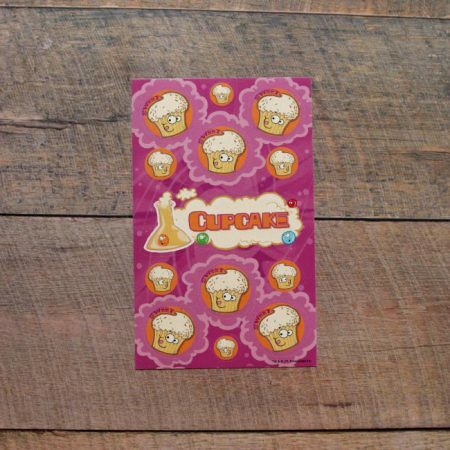 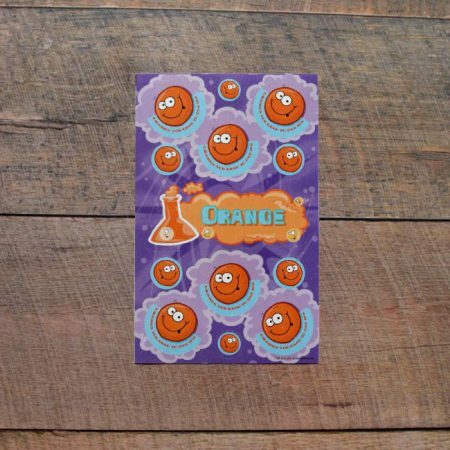 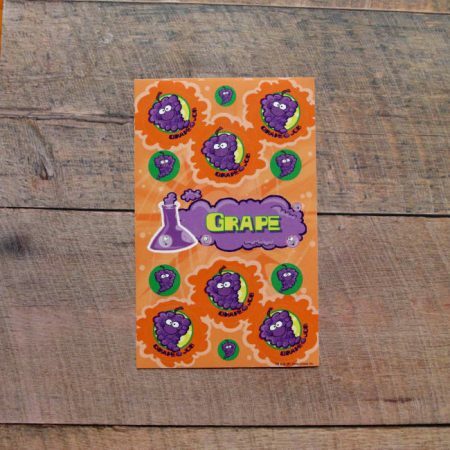 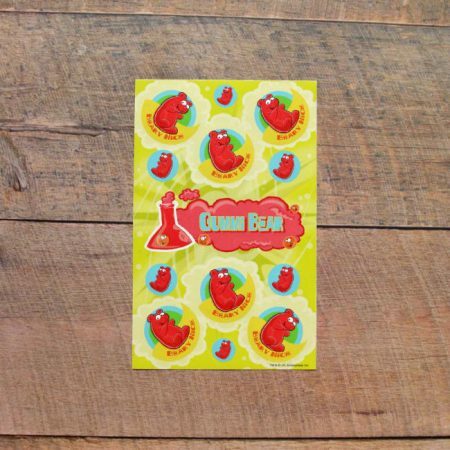 In this pack you will receive 11 sheets of scratch ‘n’ sniff stickers in 11 different scents. 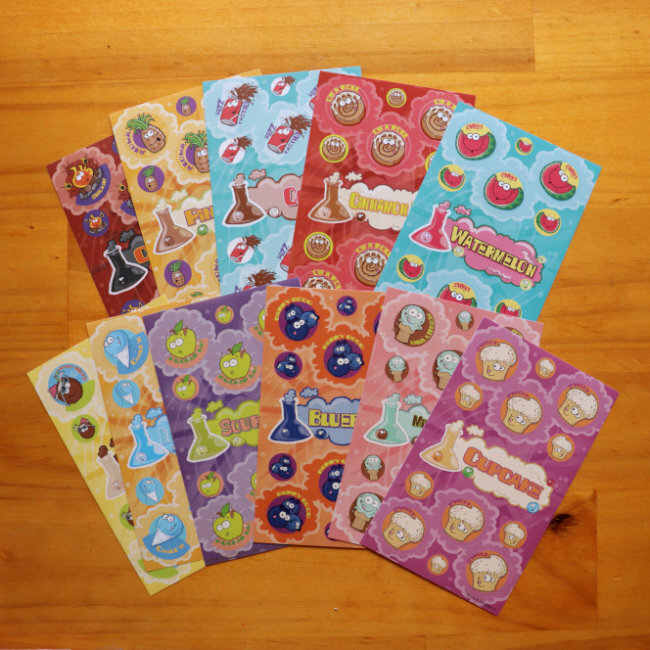 This is the ultimate scratch ‘n’ sniff sticker pack! In this pack you will receive 11 sheets of scratch ‘n’ sniff stickers in 11 different scents.